Amethyst is a type of quartz. The color is usually a voilet. Though it is found in worldwide, this amethyst is found in Wilkes County, Georgia. 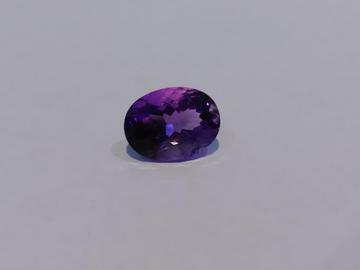 Its violet color to irradiation, iron impurities, and the presence of trace elements, which result in complex crystal lattice substitutions.